Couple more images for light armor. 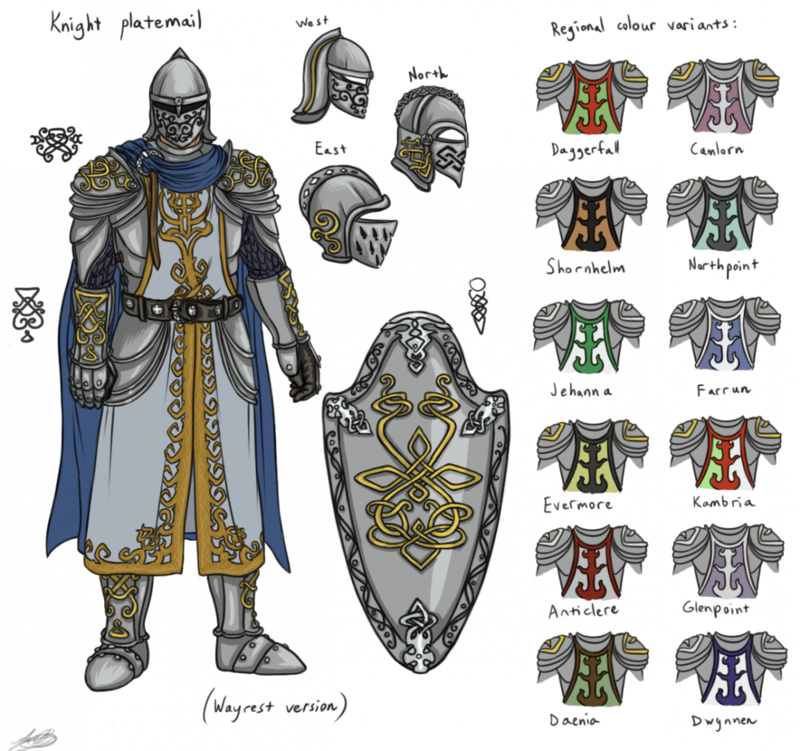 Padded armor - some interesting options, though some of these have too much clutter on them I think. Ideally, this set should fit everyone - soldiers, bandits, adventurers, etc. Still, nice designs. 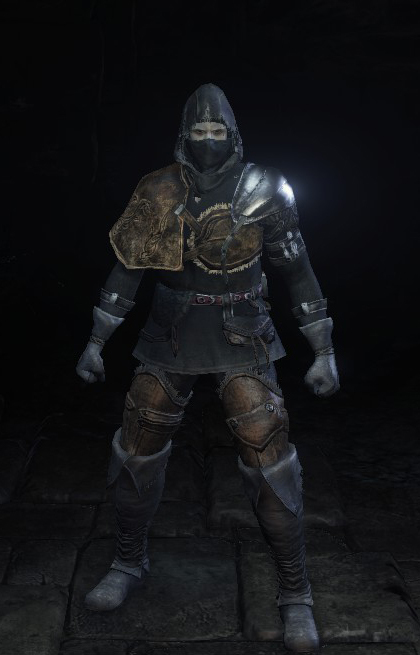 It's not perfect armor, but I agree with ironmask that the leather set needs to be more protective overall and I am thinking of something like this in the end. Keep the aesthetic, but add some actual defence to it. 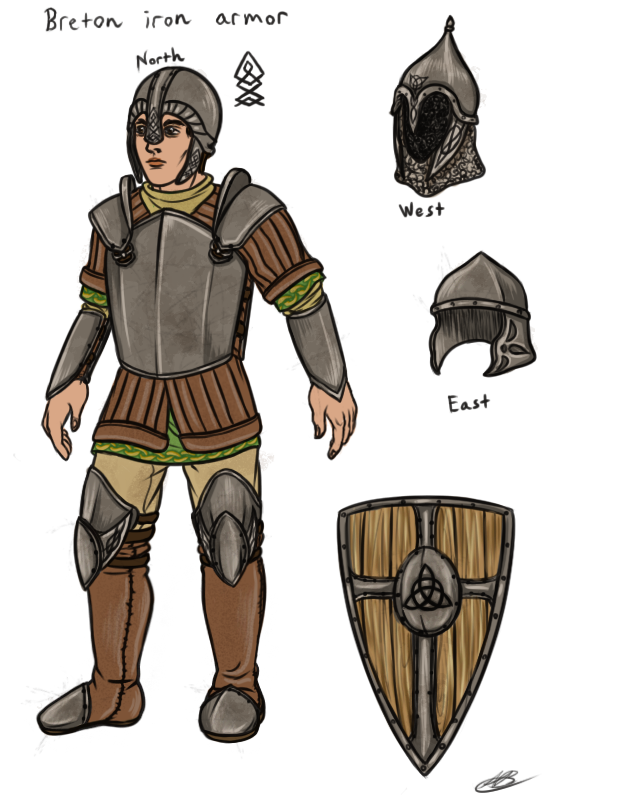 I like the idea of making some of the armor look Celtic looking. 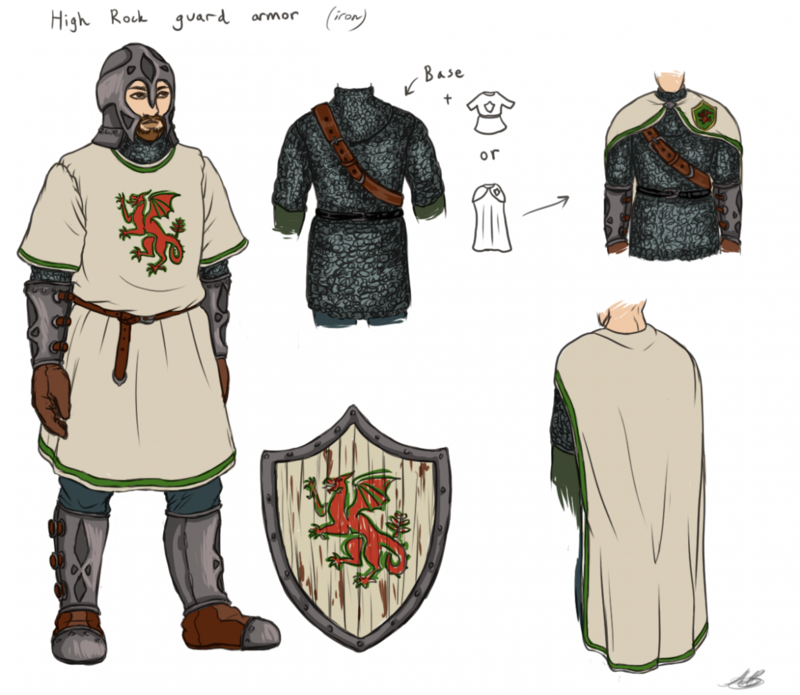 I also think It would be a cool idea to make high rock look more Celtic to make the culture and buildings a little more unique. I'd say allow color swapping to allow multiple types of armor across multiple designs, but still limit it based on the material. 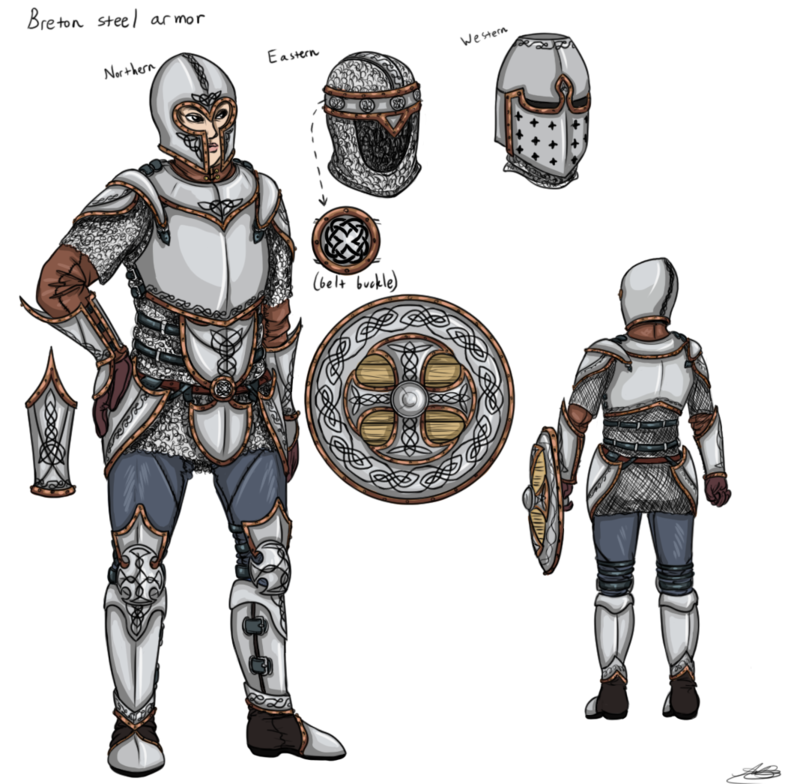 Chainmail armor could be any material type, save for the bracers, boots, and helmet which should be part of the plate armor designs. 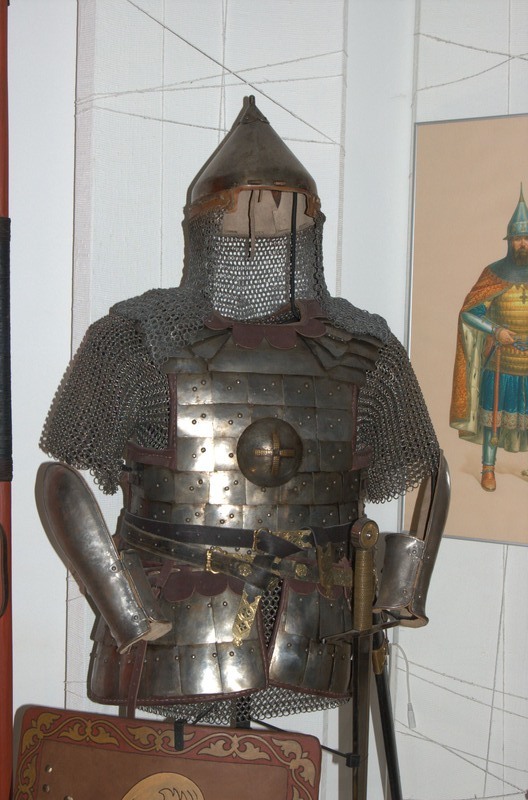 Chainmail could be worn on top of padded armor, but below plate armor. The iron armor design should be left mostly as iron-only as loot. Maybe some poor elven soldiers could have elven versions of it, or a well-to-do commoner could have a steel version of it. 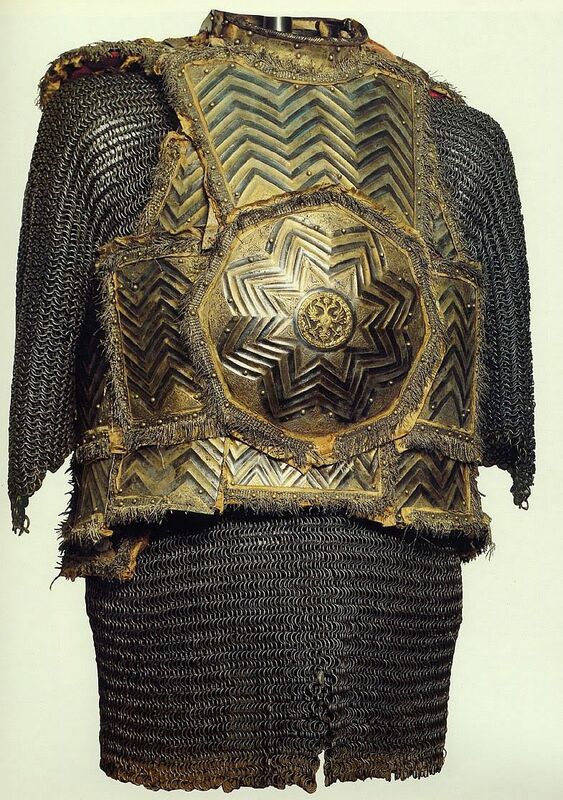 All other materials with this design should be left for crafting only, as most armorsmiths who can use better materials would make more fancy armor. 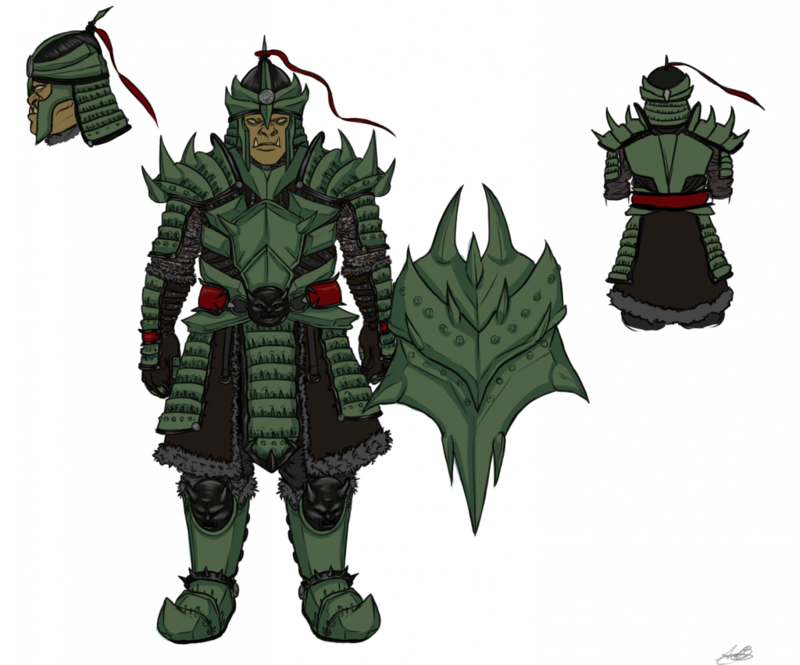 The steel armor design could also be used for many different materials based on who is wearing it. Elven and orcish varients could exist depending on where the soldier is from. 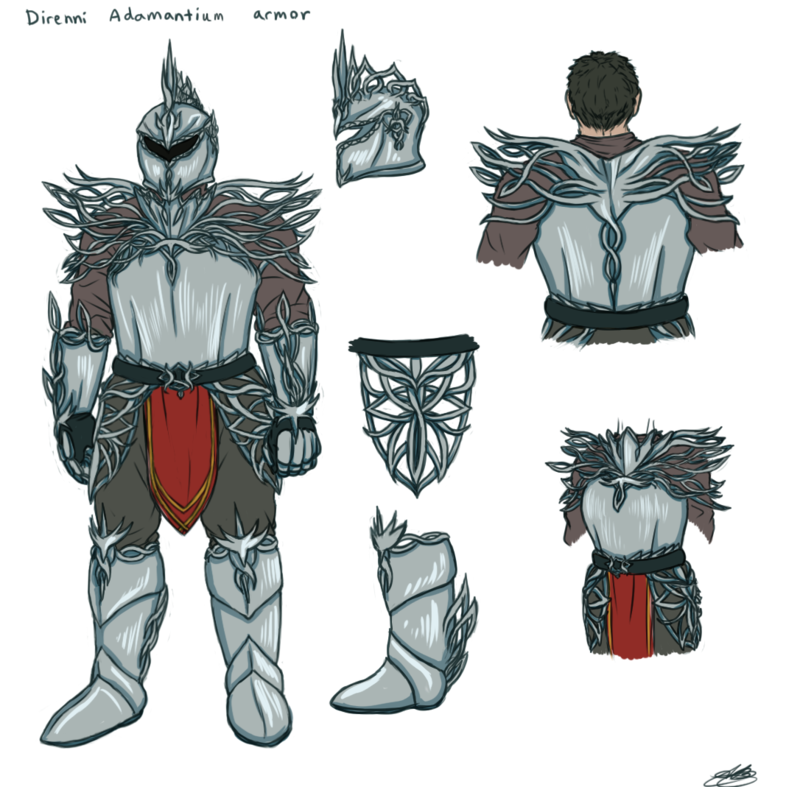 The steel and silver armor look a little too similar, save for the cloth on top. 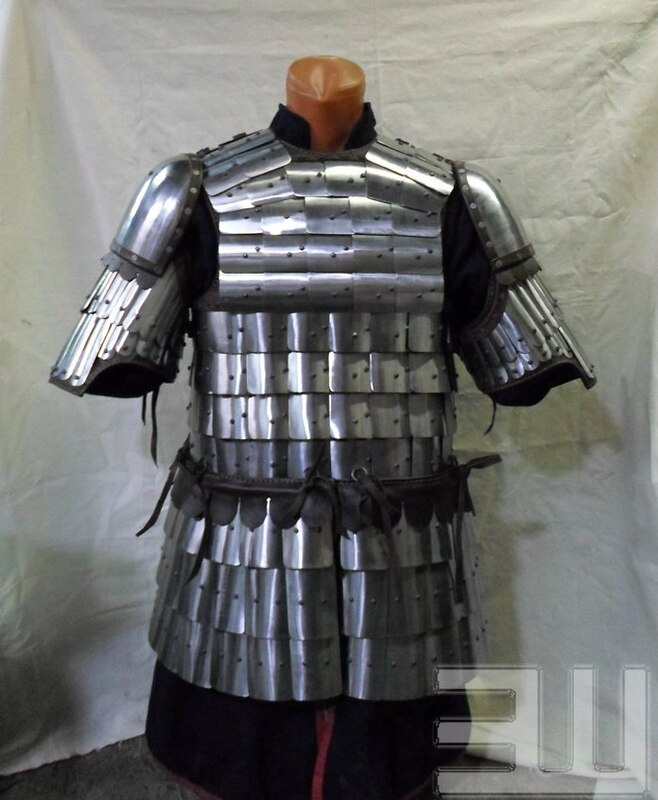 Adamantium armor should be left as adamantium-only, maybe with the exception of and ebony version of it either for crafting or as an exceptionally rare piece of loot. I had been messing about with revamped 2d weapons armor and bodies a while back (which sadly i no longer have the files to) but my idea was to add more variants of armor to make it more interesting. One of my favorite mods for skyrim allowed you to craft any weapon in any style... I would like to see more styles. Actually I'd love to start again on a 2d mod but i ran out of steam and changed jobs and now i'm just far too busy to take on a project of the scope i had hoped - to change every face, every helmet, every weapon, every armor. on every character doll. 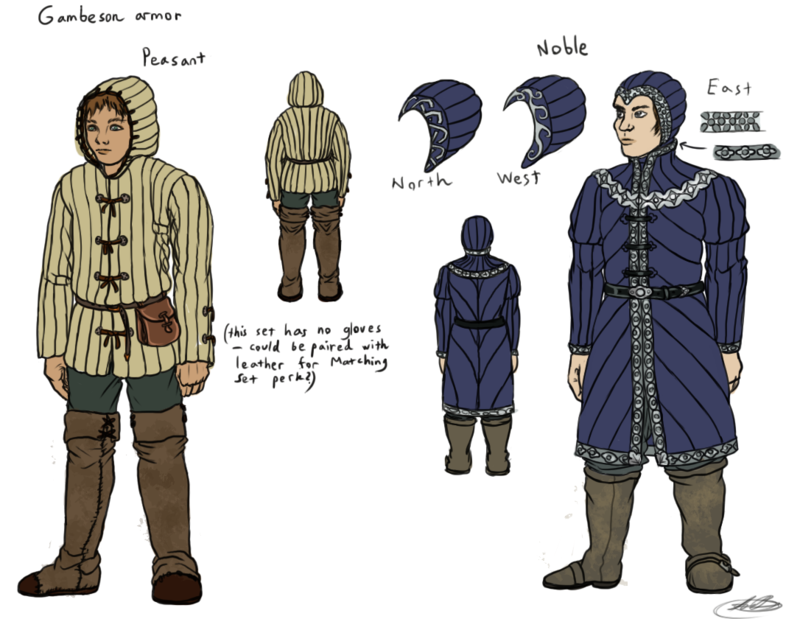 I'm starting to plug away at my daggerfall sprite redux mod for character doll stuff, was contemplating doing racial weapons and armor. 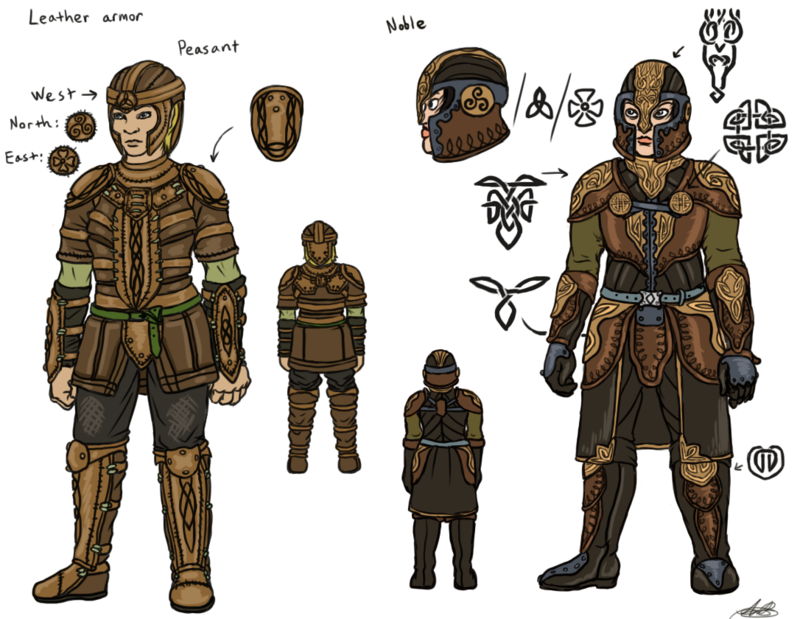 was also contemplating transitional armors such as studded leather, brigadines, and heavy vs light plate armor, ect. If we are keeping to sprites it would be easy enough to take t pose section of models and superimpose them onto 2d ragdolls by simply putting them to an item slot. the question is how to program new items into unity and by what format and how to program that into the game engine.